Chris Elliott (W 1958-1962) celebrates his 70th birthday! 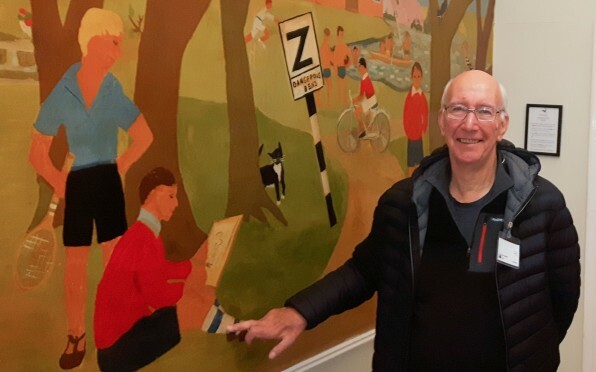 Chris Elliott returns to Walhampton with his daughter to reminisce about his time at school 60 years ago. Jeff Ridgway finds his childhood masterpiece! 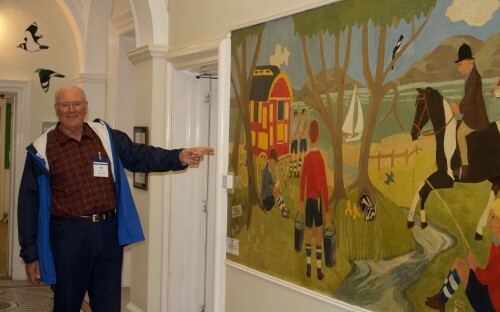 OW 1958-1962, Jeff Ridgway, enjoyed a tour around the school and was delighted to see the mural so well preserved! 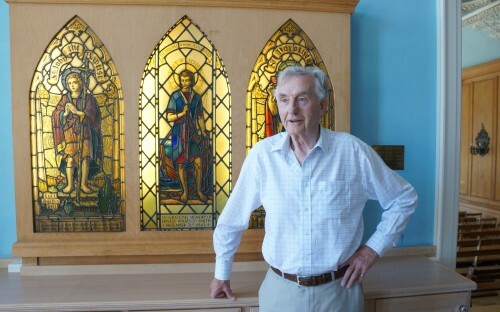 As one of our oldest 'old boys', at 86 years old, we were delighted to welcome Tim Deakin to school to share his memories. 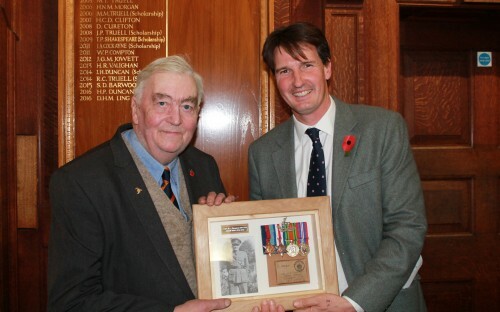 Captain Tony Thompson's (Hordle House 1926-1930) medals are presented to Walhampton. Thach Pham makes a flying visit! 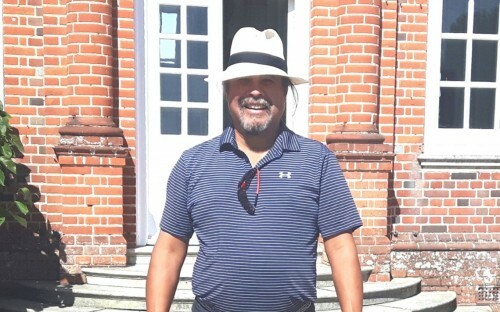 A delightful impromptu visit from Thach Pham on this sunny first day of term. 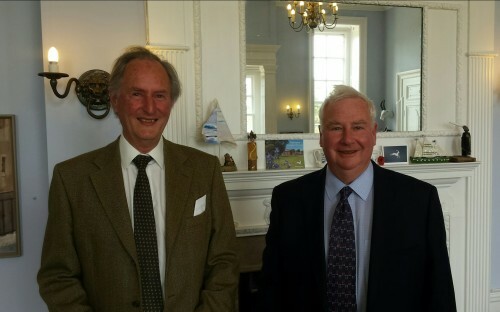 Two of our original boarders from the late 1940s came to visit Walhampton and reminisce about their time here under Headmistress Audrey Brewer. 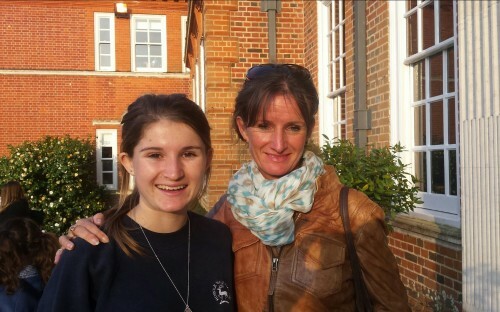 Mum, Abigail Church, boarder in the late 1970's, has a different perspective of the school to her daughter, Emily Allison, currently a Gap student at Walhampton. 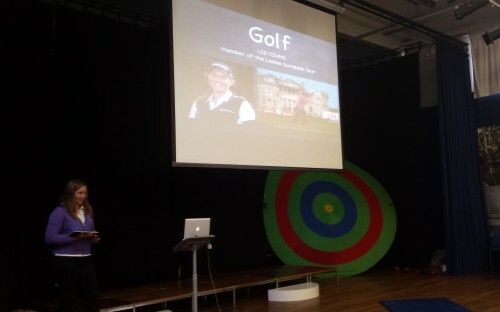 Hordelian Liz Young (nee Bennett) returned to school to inspire future sport enthusiasts.